I recently spent 24 hours with four of our newest developers, all very recent grads. We ended up calling the time we spent together a Founder’s Retreat. While the intention was that my young colleagues would learn about the company, I too learned some interesting things. We also had a lot of fun together. Sharing culture, history, and values this way is an investment I believe will help us reach our vision of a 100 year old company. When the idea of an overnight trip with employees younger than my own kids was first suggested to me, I said “sure”, but in truth I wasn’t so sure. Even after brainstorming topics and planning a rough agenda, I had a nagging worry that we might be so far apart in age, interests, and tastes that we’d all find the experience feeling forced or awkward. 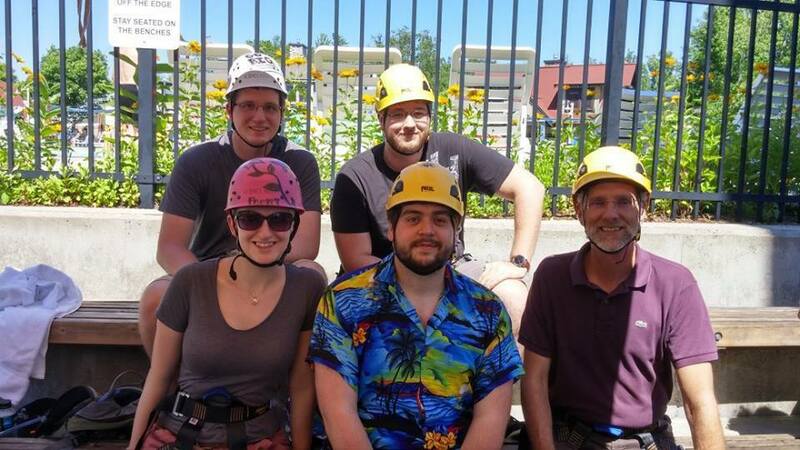 Rachael Miller wrote a very nice post describing the retreat, and sharing the perspective of the Cell Zero participants. 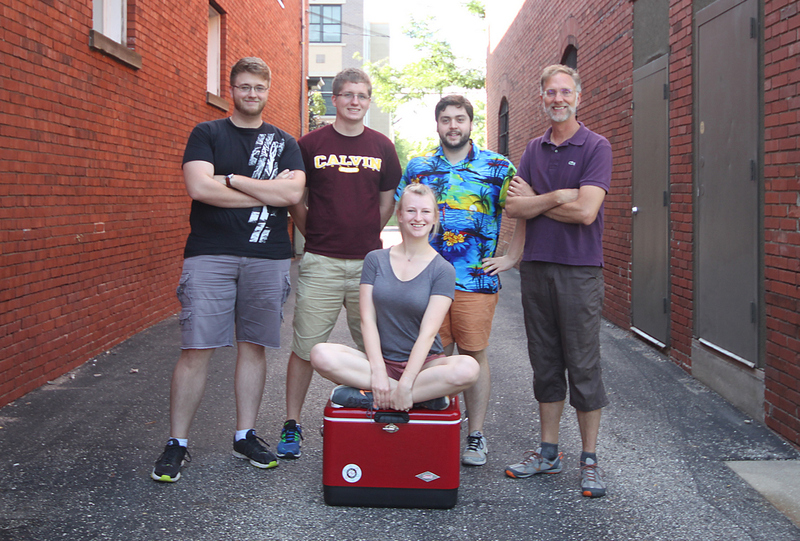 (Cell Zero is the first cohort of our Atomic Accelerator program for new grads.) 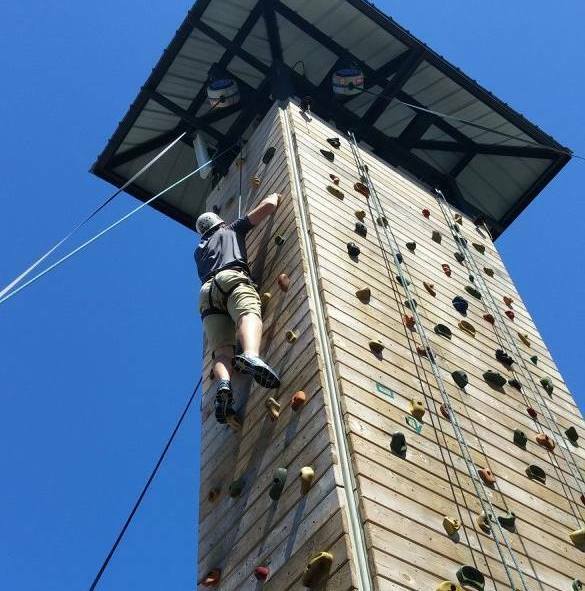 Telling stories about Atomic’s early days; doing adventurous things with walls and ropes; team dinner making; quick marches up and down ski hills; watching the sunset—we had fun sharing and learning together. I organized our trip into five conversational sessions. While I did a little thinking on the topics to cover, I didn’t prepare anything in advance, and I was happy to follow questions and go where the conversation naturally led us. During those sessions I talked about the company’s origins, the first Atoms, what our values mean to us, ownership, Atomic’s “why” and how it’s evolved, our high-level business strategy, what we mean when we talk about Atomic as an extended family, and the responsibilities of an Atom. I shared suggestions on starting a career, my perspective on work/life balance, and what I see in Atomic’s future. After dinner we had what was one of my favorite experiences of the trip. 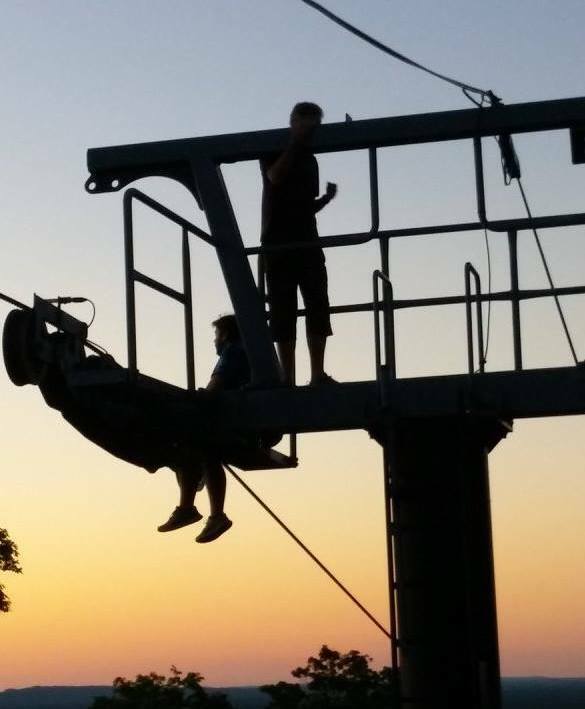 We hiked up the ski hill to watch the sunset, had some extra adventure climbing something we shouldn’t have, and rested on our backs, in the utter stillness and beauty of a Michigan summer evening, staring up at the sky in total silence, comfortable with each other and just being present in that moment. We closed the evening with a Six Word Stories exercise. I really enjoyed sharing mine, and listening to my young colleagues tell me their stories in exactly six words. During our trip, I learned what they did and didn’t consider when choosing a company to work for, what their school experience was like, what they appreciated about Atomic and their colleagues, the contrasts they drew with the places their friends worked, how work compares to school, what they struggle with, how they look at longer-term Atoms, how they see themselves in the company’s historical context, and what they hope to be doing in the future. I found out who can dance, and who would never dance. I was surprised to see who shared my tastes in cheap Scotch. I picked up some new music. And I got an awesome glitter tattoo on my hand. I came back impressed by these newest Atoms, with shared stories and some inside jokes, some really great memories, and pride in knowing I’d helped create something they wanted to be a part of. I was flattered to learn afterwards that the word “cool” had been used in conjunction with my name, and it was fun spending time with people who share my enjoyment of Taylor Swift’s music. We won’t know for many years whether investments like this Founder’s Retreat pay off, but I’m betting they do. I’ve promised Cell Zero that I’ll come back in 15 years when they are the senior Atoms with the stories to tell about Atomic’s early days, and the “kids” from Cell Fifteen are wondering how they can possibly impact the company the way Rachael, Dan, Andy, and Alex have. It’s always very enlightening and entertaining to read your posts. Atomic’s story and it’s progression is very inspiring. Some time ago, someone on this blog requested a post pertaining to what it took to grow from a very small 2-4 person shop, to a bigger consultancy that can handle more than a couple of projects at the same time. I would like to second that request. As an owner of a small company who has struggled with these issues, I would love to have some insights on the commercial strategy and operative aspects of growing out of being a tiny company.